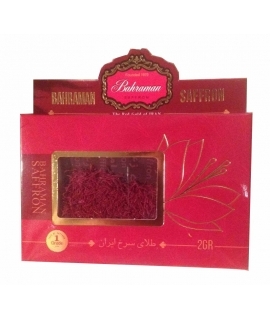 Buy finest quality Grade A Iranian Saffron sargol online now in our specialist shop. 100% organic grown in specialist Iranian saffron crocus farms in Guaen. 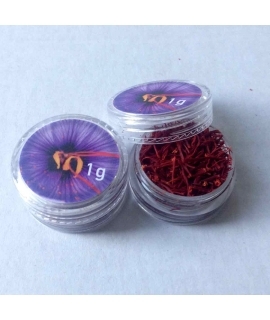 Saffron cultivated with absolutely no chemicals or fertilizers. Prepared to the ISO quality standard ISO 9001:2000 and is produced responsibly observing all official procedures and standards. System of analysis and critical quality control of HACCP is based on Iranian standard number 4557 (printed 1377). We at all times maintain highest quality standards in order to bring to the UK and EU markets the finest quality Iranian sargol saffron. 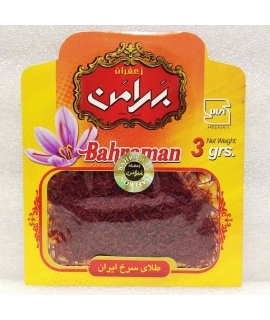 Iranian Saffron There are 3 products.